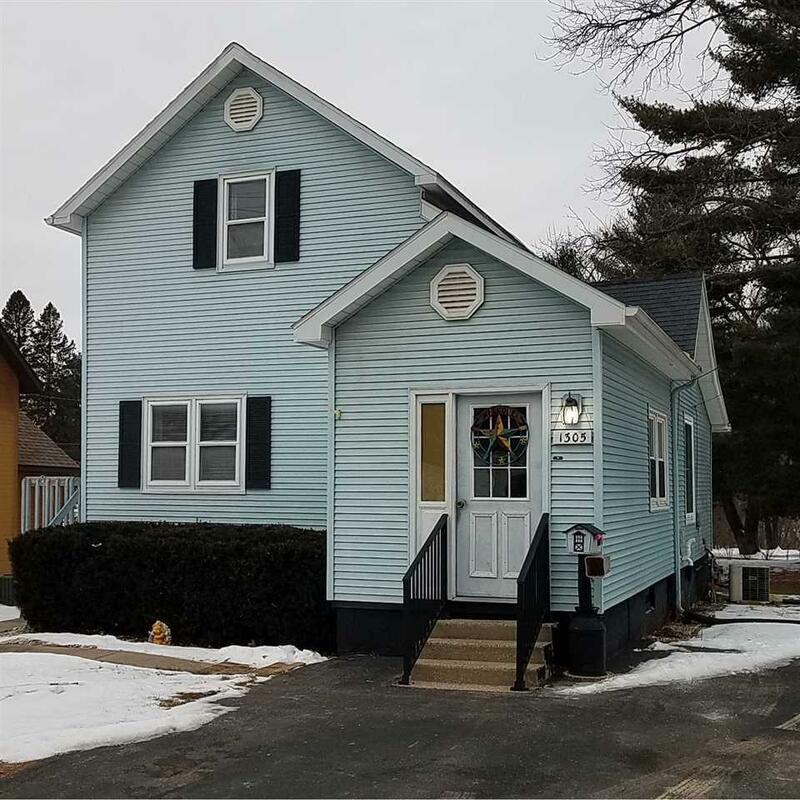 1305 River Rd, Wisconsin Dells, WI 53965 (#1849494) :: Nicole Charles & Associates, Inc. 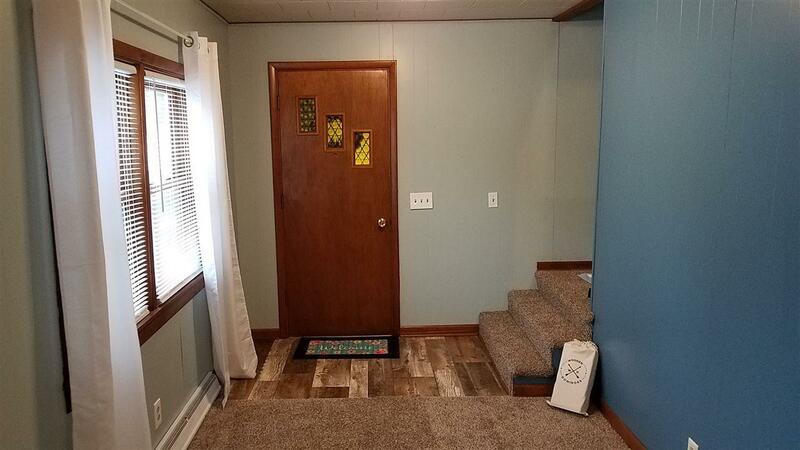 This updated 3 bedroom home is located in the heart of Wisconsin Dells river district. 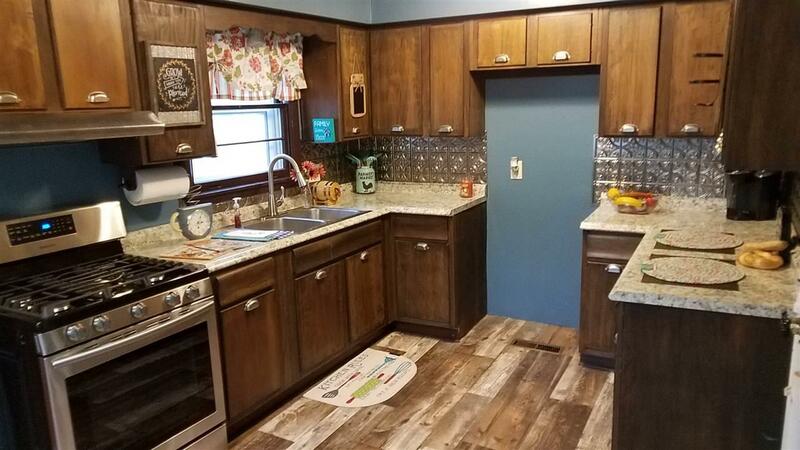 Home has been recently updated with new fixtures, paint, new flooring and appliances. 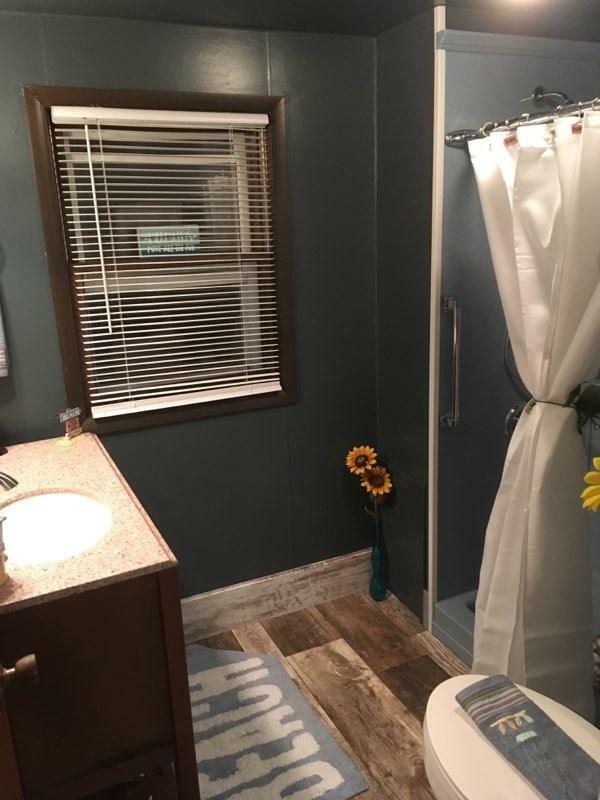 Walking distance to all downtown Dells attractions, restaurants and more. Basement has potential to be turned into workshop/movie room/ office/ man cave/ craft room. Come check out your future home today! Seller will not be accepting ant offers until February 11, 2019.